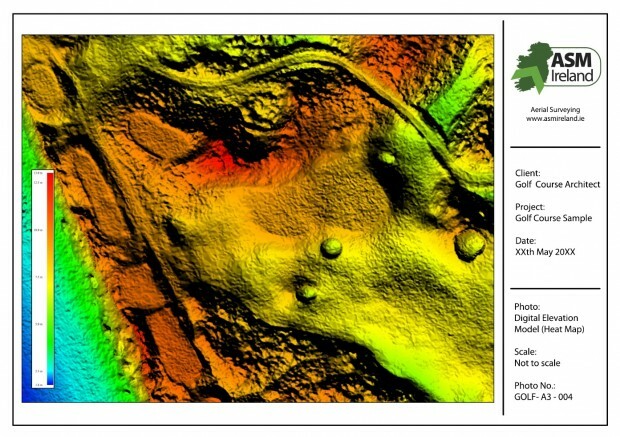 Course Redevelopment can be planned with ease and efficiency thanks to the unique perspective a map produced by ASM Ireland creates, changes or modifications can be quickly investigated by course staff even with minimal PC knowledge to ensure no money or time is wasted. Our maps have been used by some of worlds top Golf Architects to entirely redevelop courses. Distances, Areas and even Volumes are all available on the desktop of the course manager or designer. All information on the course can be digitised and used in a variety of design packages used by course designers. If your course has recently undergone a substantial redesign we can provide with the best possible As-Built Survey available, drainage and irrigation systems among other details can surveyed with our GPS system also and overlaid in numerous formats, this makes management for Course Superintendents and Green Keepers better. High quality Yardage Books can be created in a variety of styles to suit your course’s distinct challenge, this also provides your guests with a fabulous memento of their round. These can be produced at a fraction of the cost of traditional methods allowing all types of course to benefit. Course information signage can get a new lease of life with a detailed true to life map of the whole golf course. Marketing, in this tough economic climate any resource that gives your course the edge is welcome, we can format all our imagery so it can be used on anything from brochures and adverts to websites. We can take oblique shots of feature holes and the club house to further enhance marketing materials. 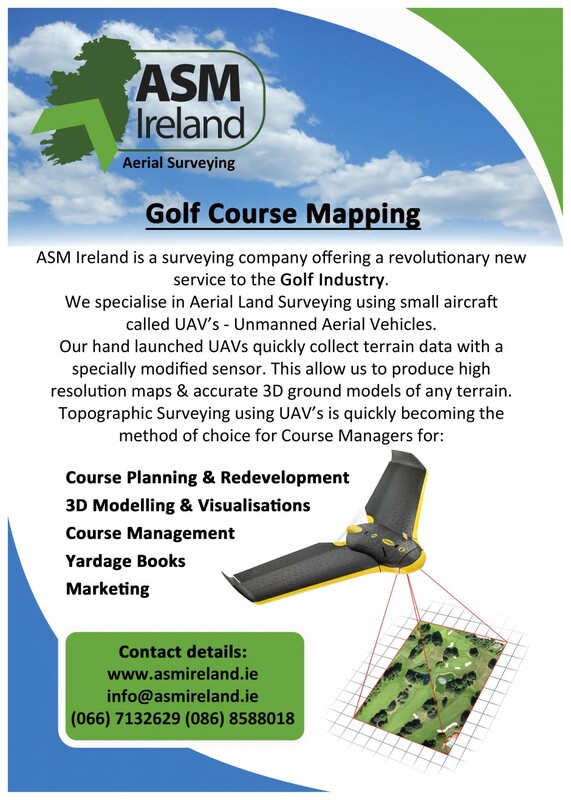 The biggest advantage to getting your course mapped by ASM Ireland is the cost, in comparison to traditional techniques we will only be on site for a matter of hours replicating week’s worth of work using traditional methods. Our in-house photogrammetrist ensures we have the quickest turn-around times possible with the highest accuracy getting the completed survey back on your desk in a matter of days. 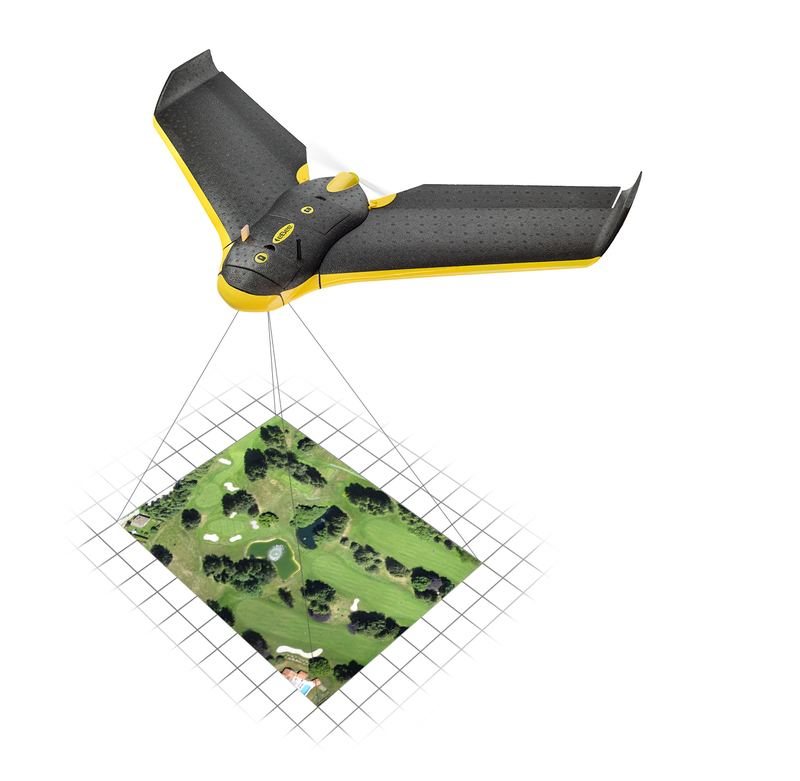 3D Golf Course visualisations are the ultimate resource for Golf Course Owners and Designers, unlike other options that rely mainly on graphics we use the hi resolution photographs taken with our UAV to build accurate 3D models at any stage of a golf course development giving a true life picture of the golf course. These can be used for marketing or even during golf course construction or redesign to ensure the designers vision is brought to life. We work with the best company in the world for providing Golf Visualisation to ensure only the best service is provided. 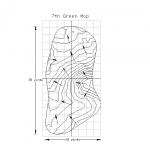 We can produce green maps that highlight every slope and contour of your greens using our mm accurate GPS systems. Ideal for accurate redevelopment or re-turfing work. These can also be used in conjunction with our yardage books or used as pin sheets in weekly club tournaments to allow your guests take a more professional approach to their rounds. 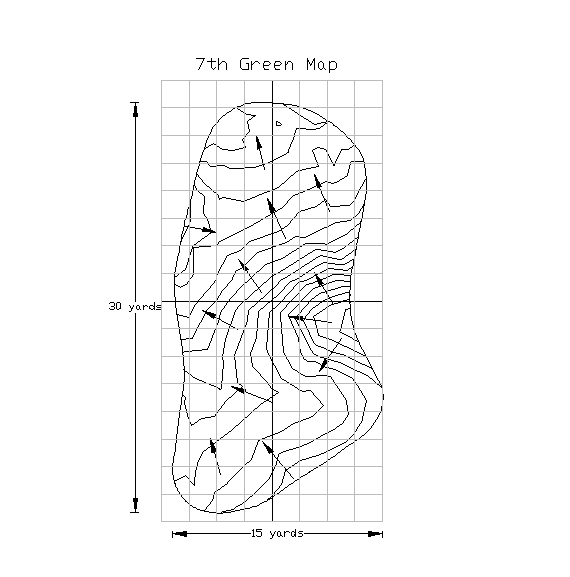 Pin Sheets are another example of how our work can add a new dimension to any course. They can be prepared as line drawings, black and white or in colour to add to the back of score cards.